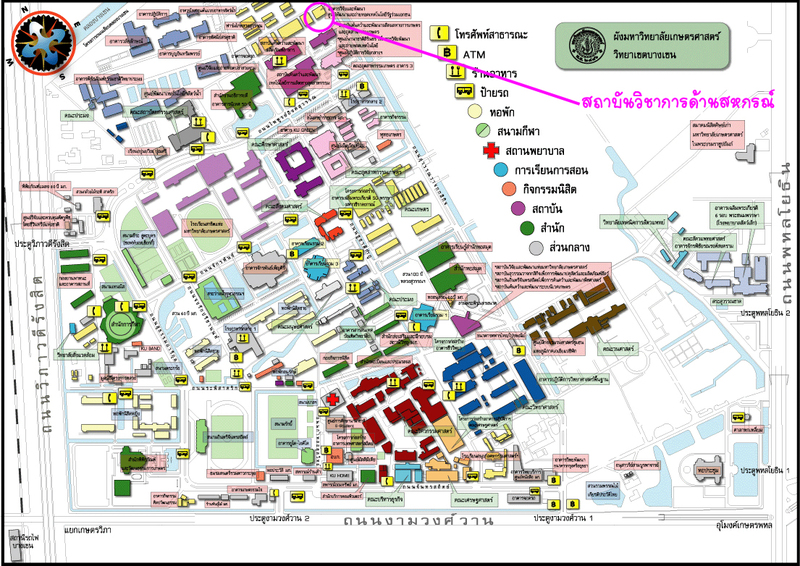 Thursday 16 June 2016, 2.00pm – 4.00 pm, at Cooperative IT Center room 214, Research and Development Building, Kasetsart university, Dr. Manas Chupaka, manager of Kao Hongtong Cooperative of Saving limited, led in the meeting with Vice Prof. Jutathip Pattrawat, director of Cooperative Academic Institute, in progress report of the extension of Professional Farmer Curriculum. After the “Thai Agriculturist Life Quality Development Pilot Project”, this project continued on 3 provinces: Srisaket, Ubonrachathani, and Amnajchareon. At Amnajchareon, the project focused on the rice seed in 2015 with cultivated area of 2,000 rai, and the product of 600,000 kilograms. The BSMC would buy all of the seeds with the price higher than the common market by 2.30. With this, the product amount is risen by 25% and the profit of 3,000 – 4,000 baht per rai, and decrease production cost by 18%. From this result, in 2016, there are more agriculturists joining the project increasing the area by 12,000 rai. Vice Prof. Jutathip Pattrawat, the director of Cooperative Academic Institute, suggested the BMSC that the Cooperative of Saving should be the center of community development as the model by providing mapping landscape to design community development and training curriculum in the future.